Based in Eel brook common, look for the floodlights. Accessible from any part of the park. 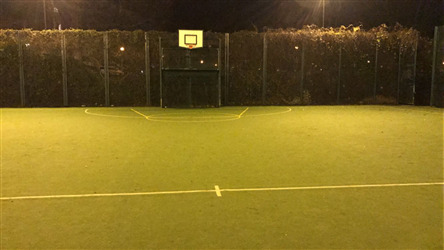 Recently refurbished to a green astroturf pitch. 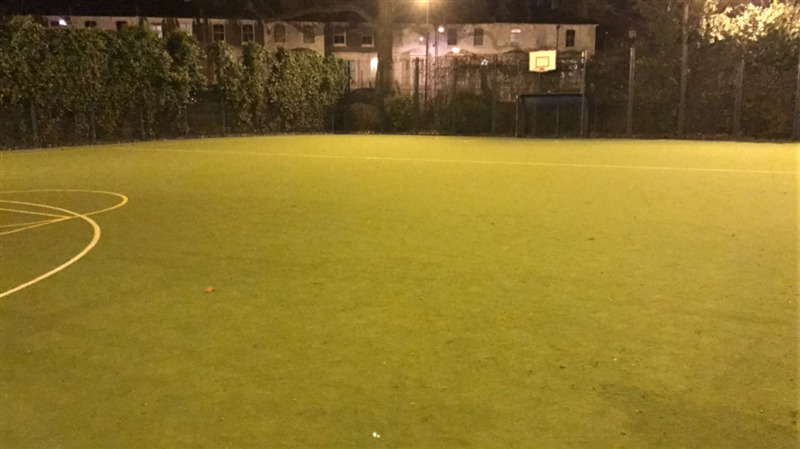 Fulham Football pitch is easily accessible from the following locations - West Brompton, Fulham Broadway, Fulham, Parsons Green, Putney, Putney Bridge and Wimbledon. 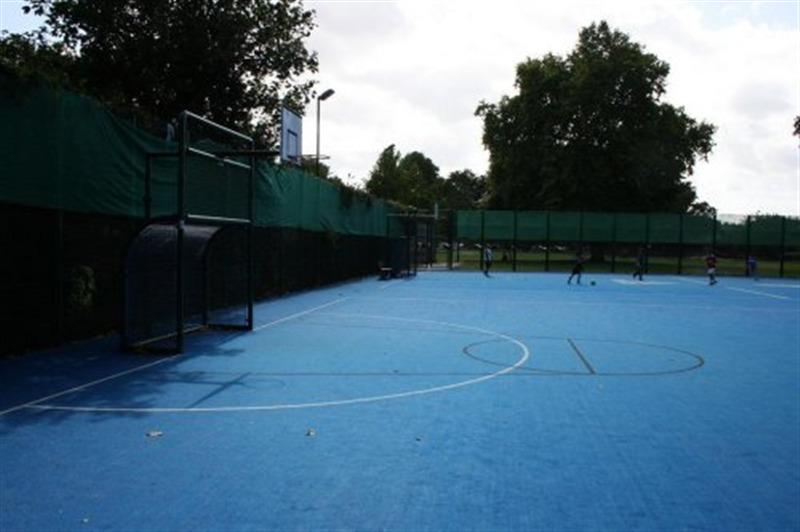 Hire a football pitch in Fulham and play your 5 a side football game, hockey or tag rugby. 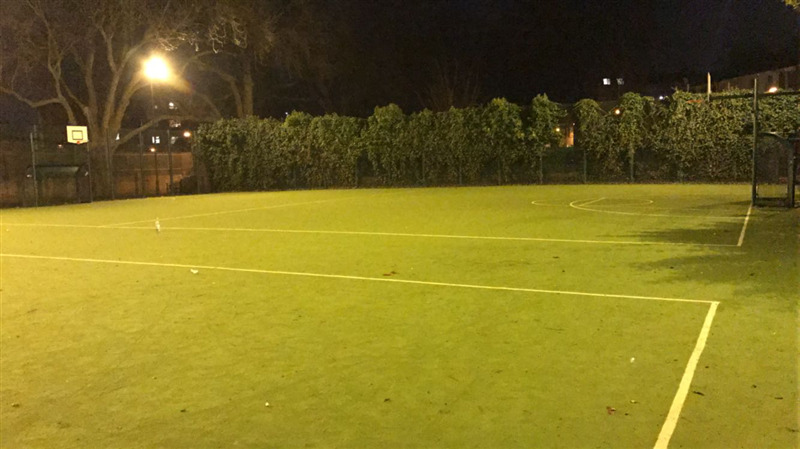 Our Fulham venue boasts two large sized 5 aside pitches adjecent to each other. 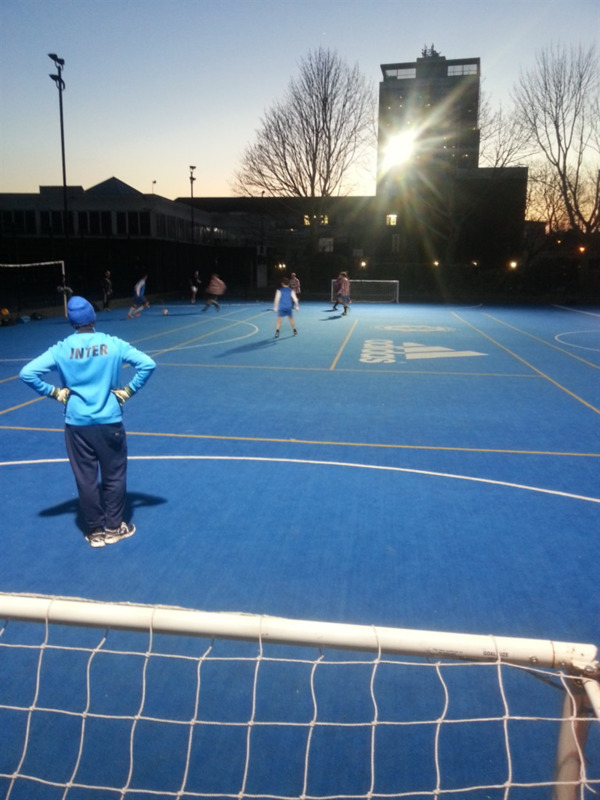 The pitches are a fantastic astro turf surface with fully floodlit venue. Leagues available at this venue. Fulham pitch hire is available on a per hour basis. The pitches are hired out for both hourly one-off booking or for regular block booking.